NORMAN, Okla. - Today, Blue Heron Communications, a full-service, outdoor-specialty marketing agency announces strategic organizational changes designed to ensure the agency’s continued thought leadership, exceptional client marketing, and eye on the future of outdoor public relations. Daren Cole has been named Partner and General Manager. Daren Cole, who will oversee Blue Heron Communications' expanding Norman office and will provide strategic counsel to clients, spearheading the growth of the agency's work in hunting, fishing, tactical and shooting sports, conservation advocacy, boating and other outdoor recreational categories. Daren Cole has 27 years of experience in marketing and public relations in increasingly senior roles at leading outdoor companies including B.A.S.S., ESPN Outdoors, Skeeter Boats and Yamaha Marine. Most recently serving as Global Marketing Director for Navico, currently the world’s largest marine electronics company, and is the parent company to leading marine electronics brands: Lowrance, Simrad Yachting and B&G. Daren Cole currently serves the outdoor industry as board member and Treasurer/Secretary to the Bass Fishing Hall of Fame. Daren Cole also volunteers on the Take Me Fishing brand task force for the Recreational Fishing and Boating Foundation (RBFF) as representative of the Discover Boating initiative and National Marine Manufacturer's Association (NMMA). Daren Cole has demonstrated both the depth of his understanding of strategic communications as well as a keen commitment to the success of brands he's represented. 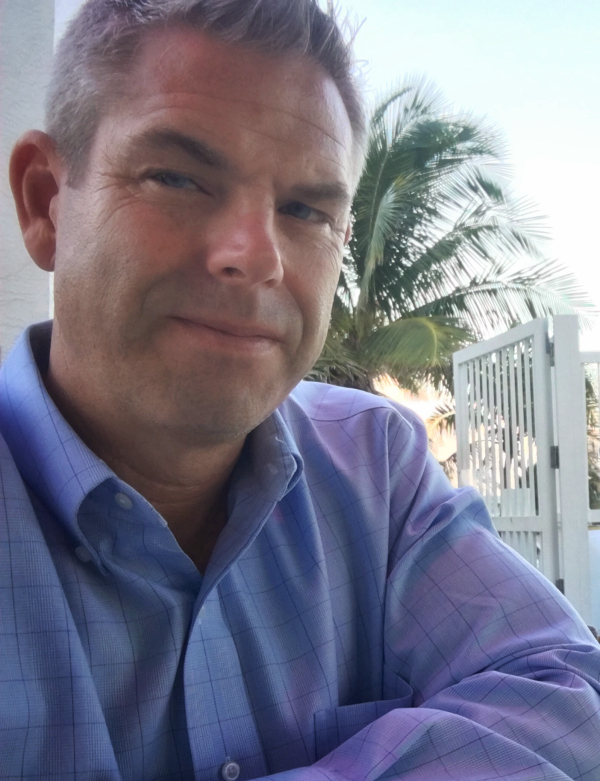 Daren Cole's international experience includes double-digit growth in boating lifestyle and fishing via traditional, social media and digital strategies, product launches, educational and advocacy initiatives, issues management and creative development.